Oh what a night. 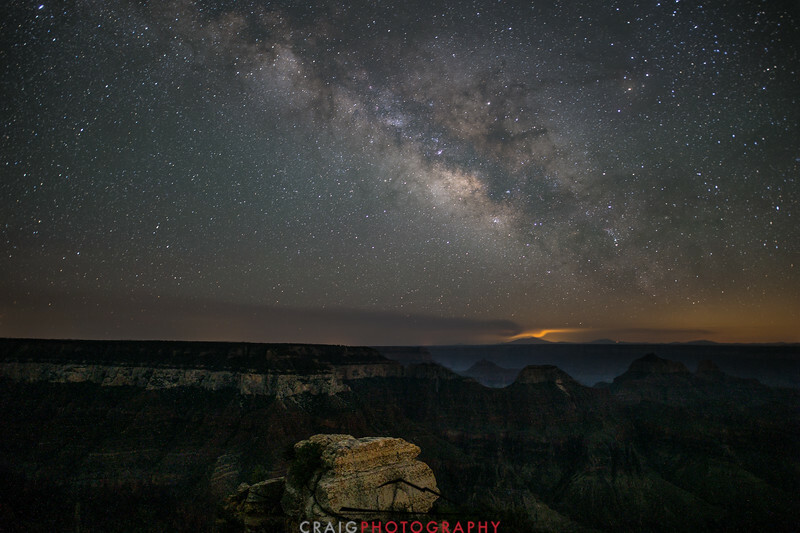 The stars were out over North Rim of the Grand Canyon and the milky way was shining bright. Made from 4 images by Starry Landscape Stacker 1.4.0 and PS CC 2017.